Young families no longer choose churches according to denomination. Nor do today’s parents always choose churches according to family ties. 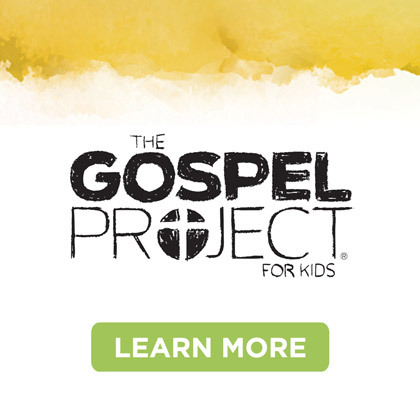 They tend to choose churches according to the way the needs of their kids are being met! 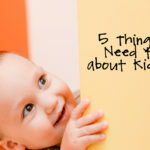 In recent days I have gathered the following list of parents’ “must haves” when it comes to deciding to be affiliated with a certain kids’ ministry. 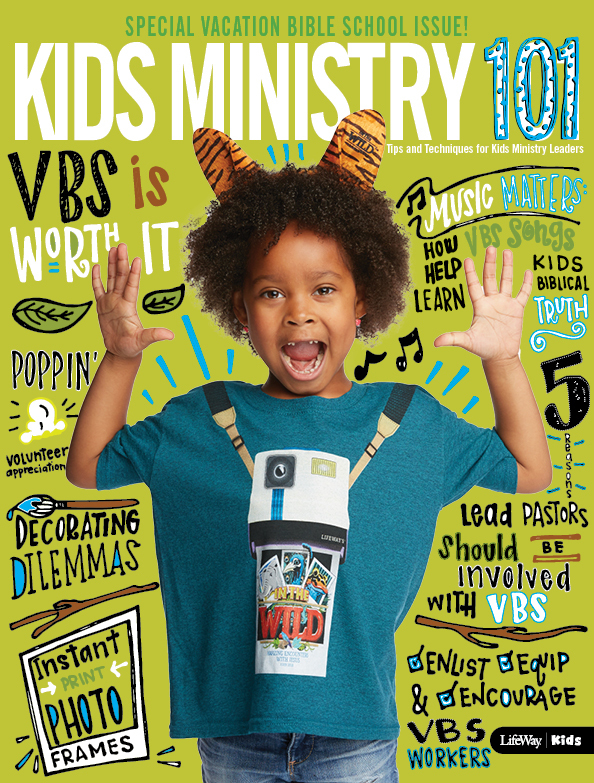 Take a look and evaluate where your kids ministry might rank in parents’ eyes. Today’s parents are “demanding consumers.” They want excellence. Parents want you to genuinely love their child and desire the best for him/her. Do you kneel to speak to kids and show that you truly care about them and their lives? Do you remember names and encourage all of your leaders to be loving, kind, and caring? Parents demand security and safety. 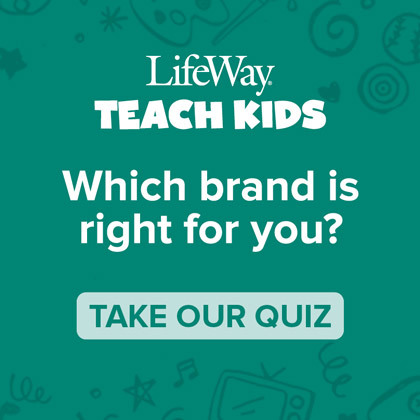 These categories are no longer optional in kids ministry. Try to ensure that parents can see the evidence of security systems and plans for safety. 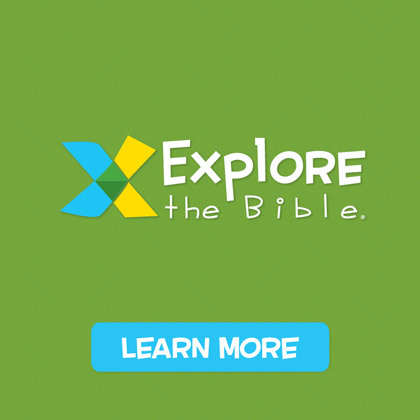 Parents need to see evidence that the Bible is being taught. 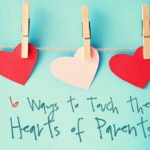 Make sure you have strong parent connections in the way of take home pieces, electronic communications, and “helps” for parents to do their job. 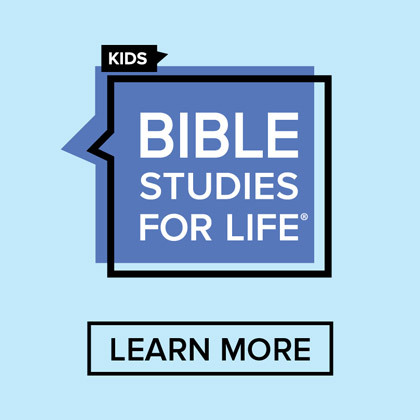 They need help in understanding key spiritual milestones in their kids lives. Parents prosper when they feel the church is equipping them to do their job well. 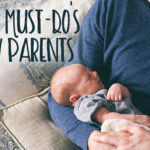 Any of these parent’s concerns need a little help/work on your part? Commit today to making progress in one of these areas.